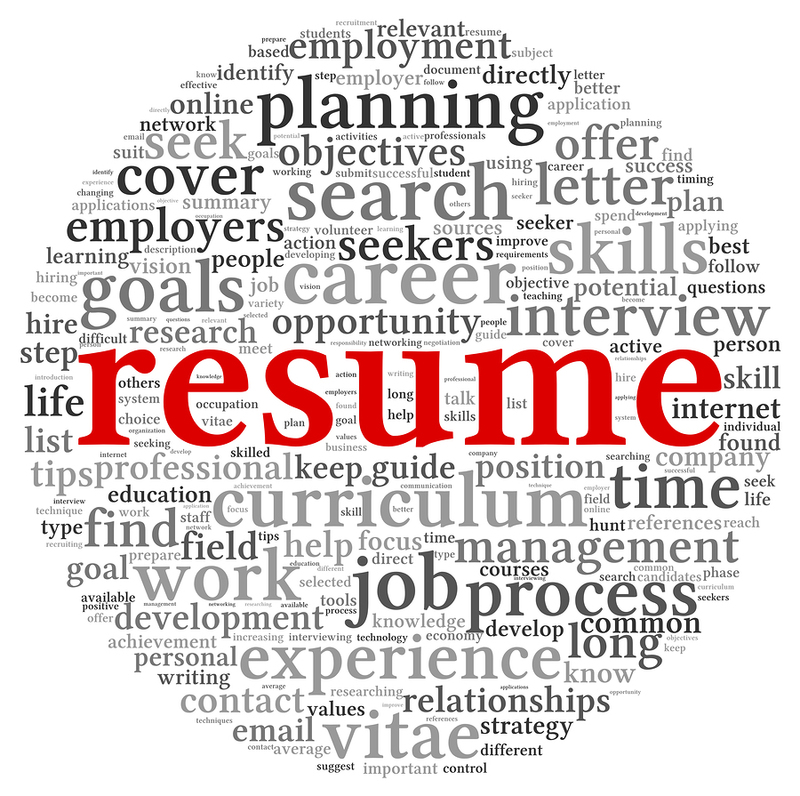 Want to know exactly what our recruiters at Arvon look for in a resume? 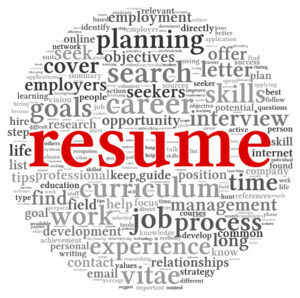 Be sure to provide up-to-date information reflecting your most recent work experience and current contact information. **Reminder: If your work experience, skills and background are not compatible with the requirements of the job posting, you are not likely to be called for an interview.